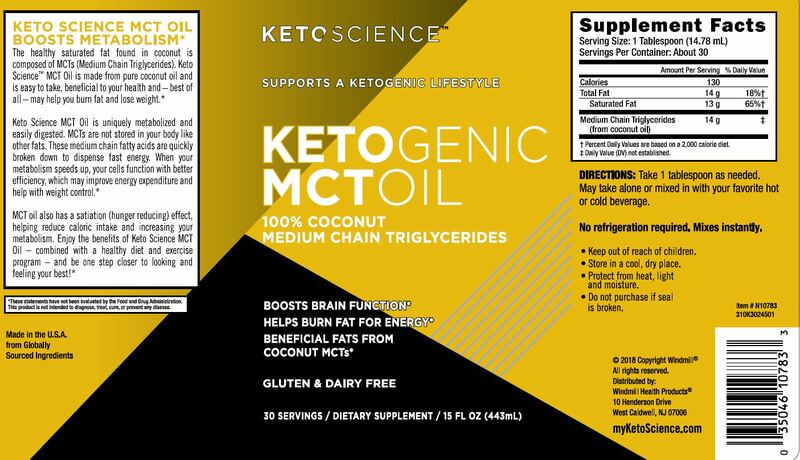 Keto Science Ketogenic MCT Oil is a research-proven real food product with amazing health properties and advantages. 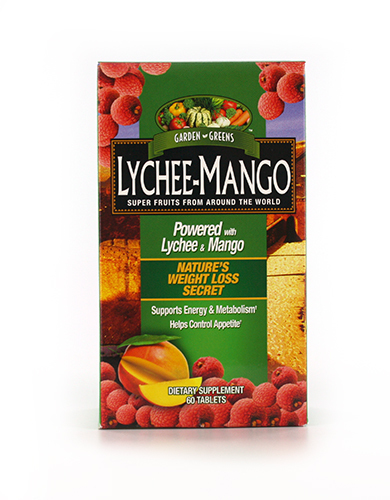 It provides a variety of desirable health benefits, including weight management, satiety, and a source of energy. Medium chain triglycerides (MCTs) are the major fatty acids found in coconut oil and are not stored in the same way as other saturated fats. Instead, MCTs are quickly broken down into fuel (in the form of ketones) to provide a fast energy source for both your brain and muscles. 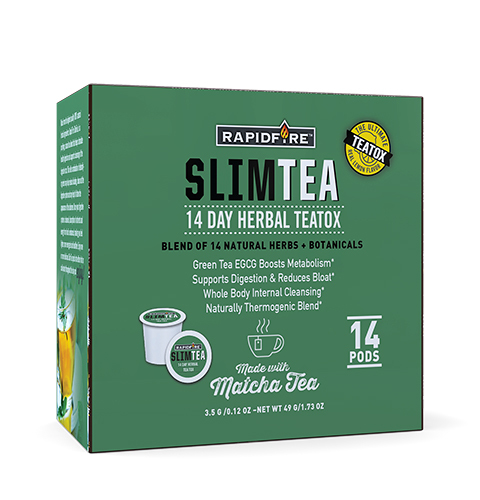 It thereby reduces the need for carbohydrates for energy, which can help reduce carb cravings, plus it helps promote the burning of body fat for additional energy. 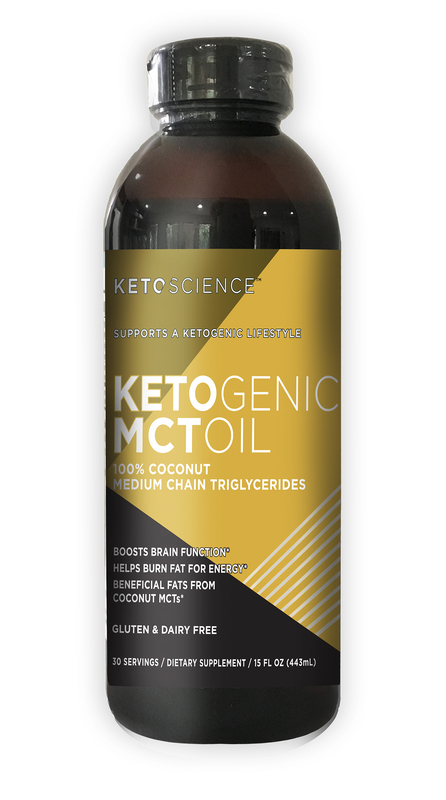 Keto Science Ketogenic MCT Oil is derived from only the finest natural coconuts and is created using a triple steam distillation process. No chemicals or solvents are utilized in the extraction and distillation. Keto Science MCT Oil blends well with a variety of drinks and doesn't change the color or flavor. Because of its triple steam distillation process and pure coconut oil sourcing, it is rich in the important medium chain triglycerides Caprylic Acid (C8) and Capric Acid (C10). 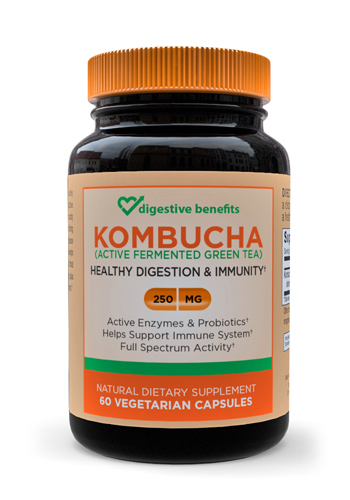 SUGGESTED USE: Take 1 tablespoon as needed. May take alone or mixed in with your favorite hot or cold beverage. Not recommended for use in frying due to low boiling point. It is preferable to use this product in a glass or ceramic container. When mixing MCT Oil with hot liquids, pure MCT Oil may dissolve a foam cup because they have similar chemical structures.